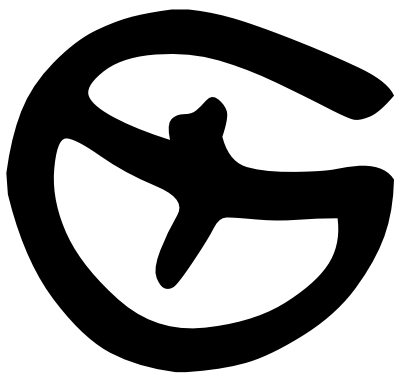 October 1, 2014 SatisLeave a Comment on The Redemption of Erâth: Goodreads Giveaway! The Redemption of Erâth: Goodreads Giveaway! 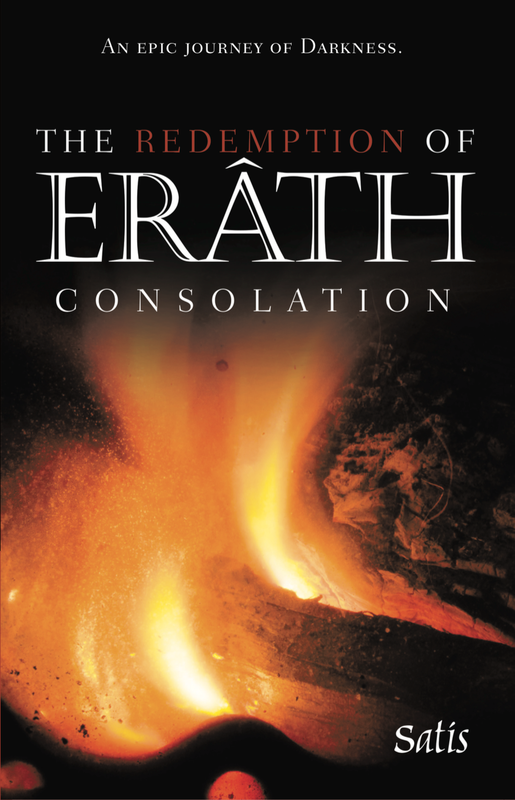 Don’t forget – you can claim your free copy of The Redemption of Erâth: Consolation just by emailing satiswrites@icloud.com and telling me which digital format you’d prefer (ePub, Kindle, PDF, etc.)! Exciting news, everyone! I was just approved for a book giveaway over on Goodreads for The Redemption of Erâth: Consolation. What does this mean? Well, in addition to being able to receive a free eBook copy of Consolation by emailing me at satiswrites@icloud.com or messaging me at facebook.com/satiswrites (or downloading it from Goodreads), you now have the chance to win an actual, signed physical hard copy of The Redemption of Erâth: Consolation! “In the fallen world of Erâth, a place overrun by the forces of Darkness, a young boy is taken in by his grandfather when his parents perish in a fire at his birth. Feared and misunderstood by everyone around him, Brandyé Dui-Erâth grows up alone, save for a single family who sees the sadness in his heart. Through his grandfather’s many fireside tales, Brandyé begins to learn the true nature of the world around him. As Darkness and its creatures begin to creep into the once-safe lands of Consolation, he discovers that he has a connection to the long-forgotten ancient world. As events force him down a path of ever-growing danger, he finds his destiny is to suffer both joy and sorrow, and to learn the true nature of Darkness and Death. Just head over to http://www.goodreads.com/giveaway/show/110100-the-redemption-of-erath-consolation and enter for your chance to win!